summer media arts program - Caleb M.
our last day was amazing! my parntner was so close to making sound but it was to late i think. i loved seeing my movie!!! and you can too! today we started a 10 sec tiny movie. 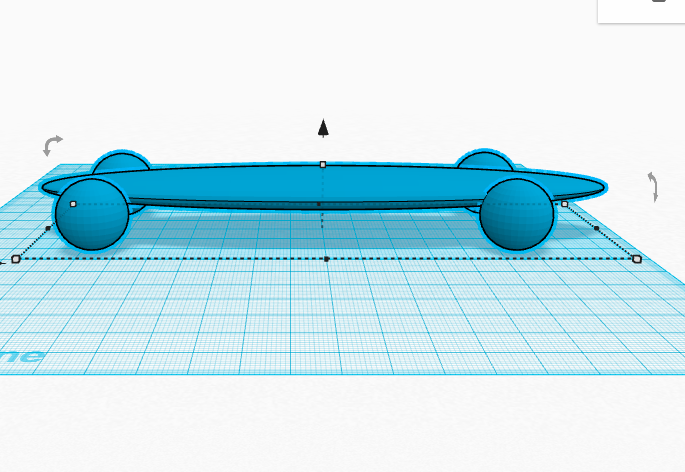 mine is printing now mine is a skateboard in 3D!!!! today we did body scans i didn't what to i had a bad start but i got over my problem. it was not the most fun day for me. my class got there names printed a got mine to!!! we also did new schools keycanis,i loved my name print!! i wish we did more printing,its just draw, draw, draw!!!! p.s I hate DRAWING!!!!!!! on the 1 day it we did a group activate my team made a color dispenser and every one liked it we got 2 "need to add" thing but it did not bother me at all!!! and the last thing we did was a 3d name thing it was really hard!!!! the most fun ting was the dispenser it was hard to master. i learned a lot of new things like photoshop and how to use it and a app on a tablet!!! !